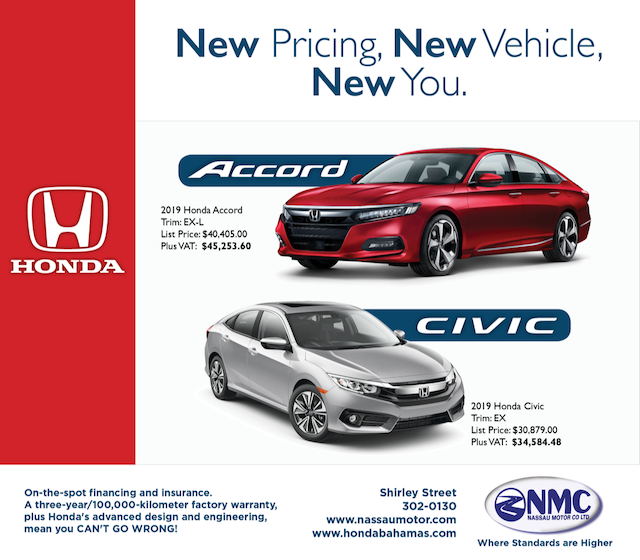 New Honda Prices. 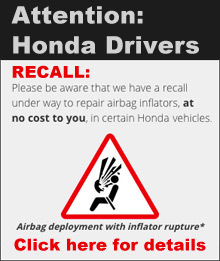 New Honda Vehicles. New You.